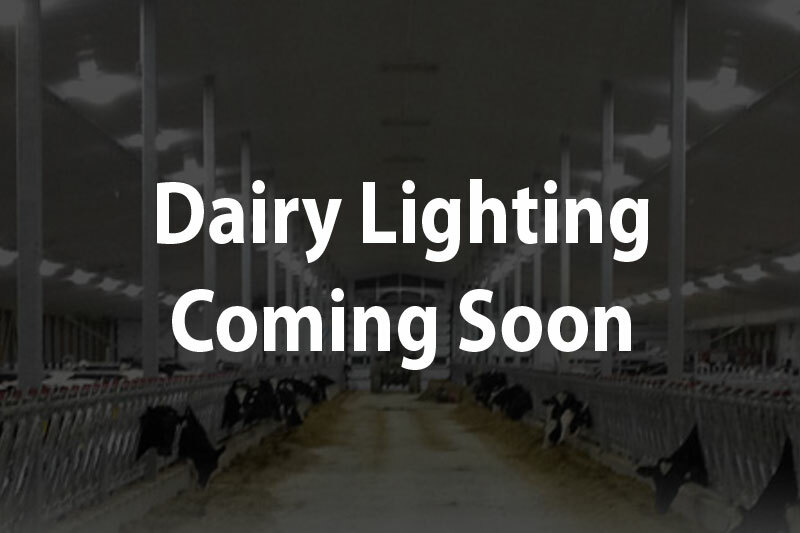 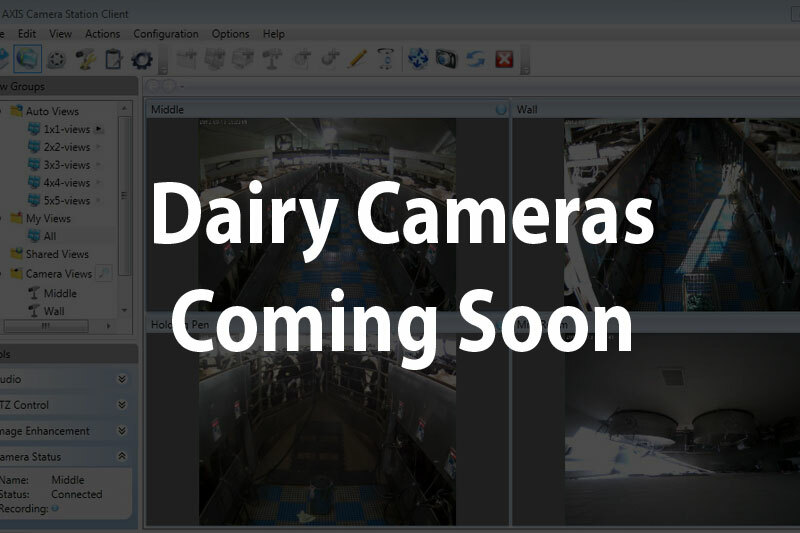 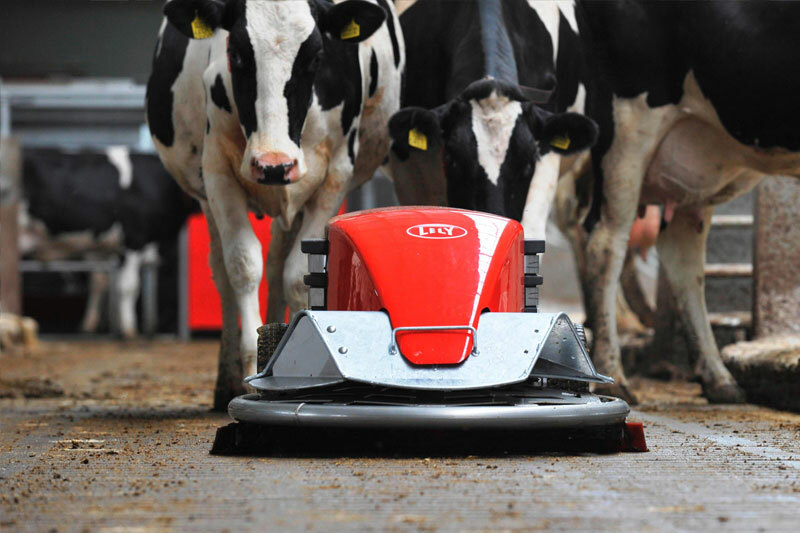 What's better than saving time, fuel, increasing milk production, and minimizing the waste? 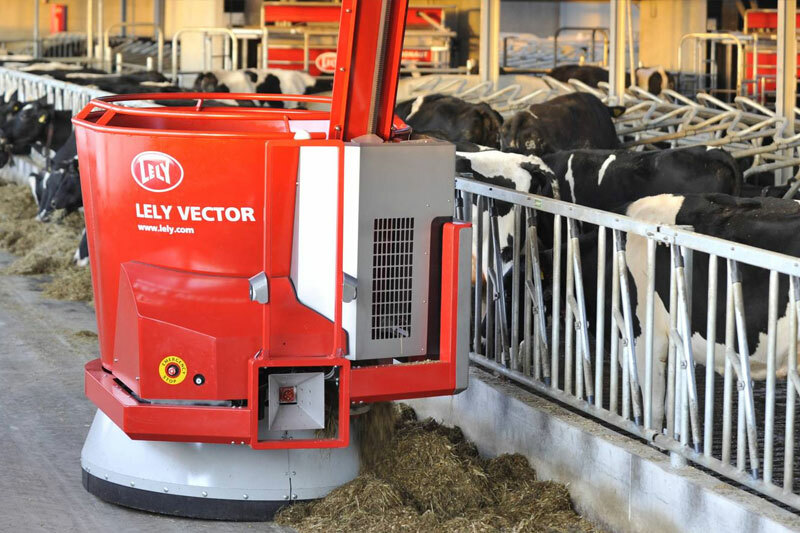 The Lely automated barn equipment can save many man-hours that can be used for other jobs! 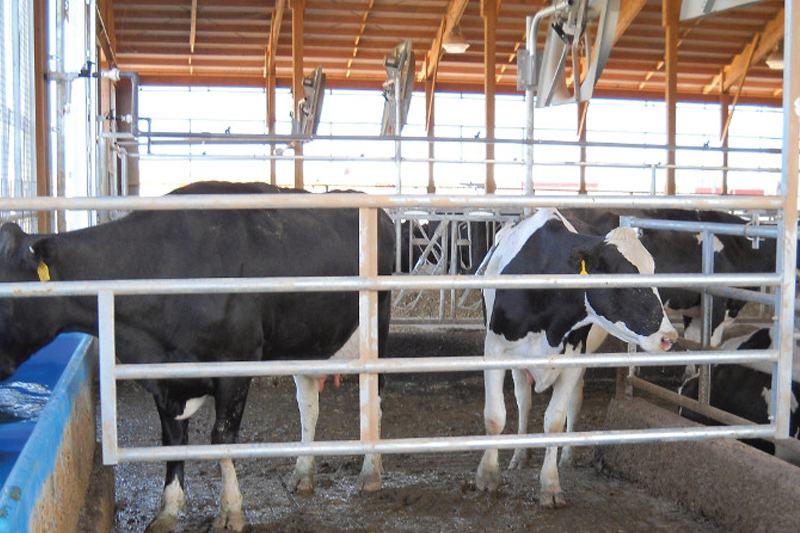 Every dairyman knows a cow that is well fed and clean will produce more milk. 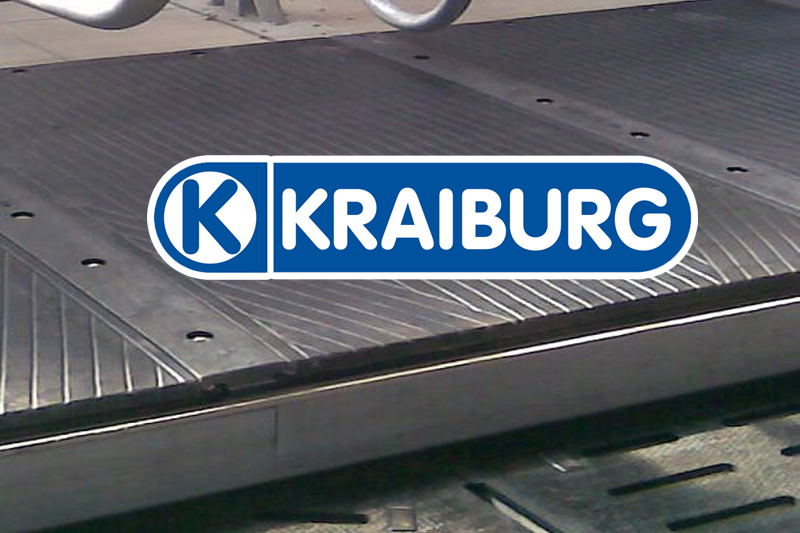 Check out what we offer below! 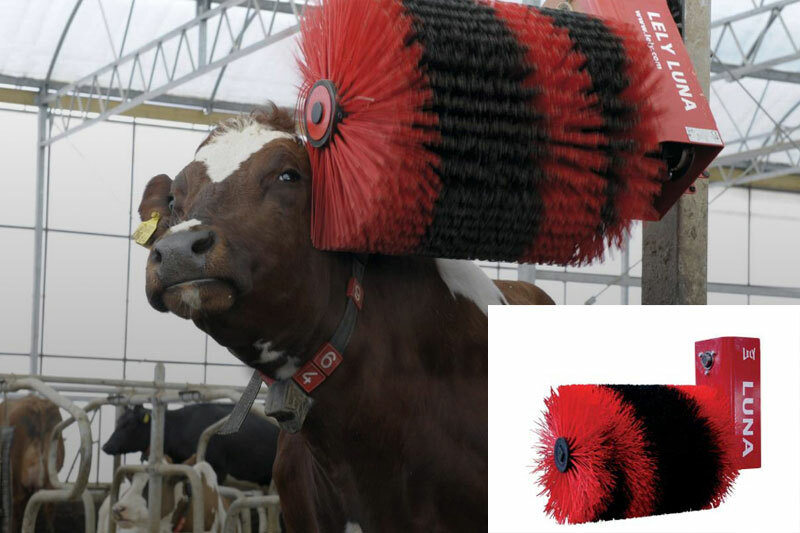 What's better than a good back scratch? 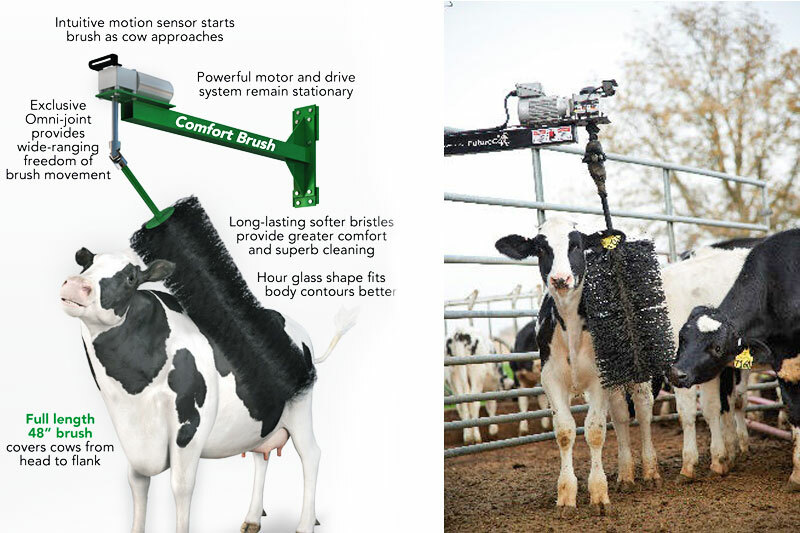 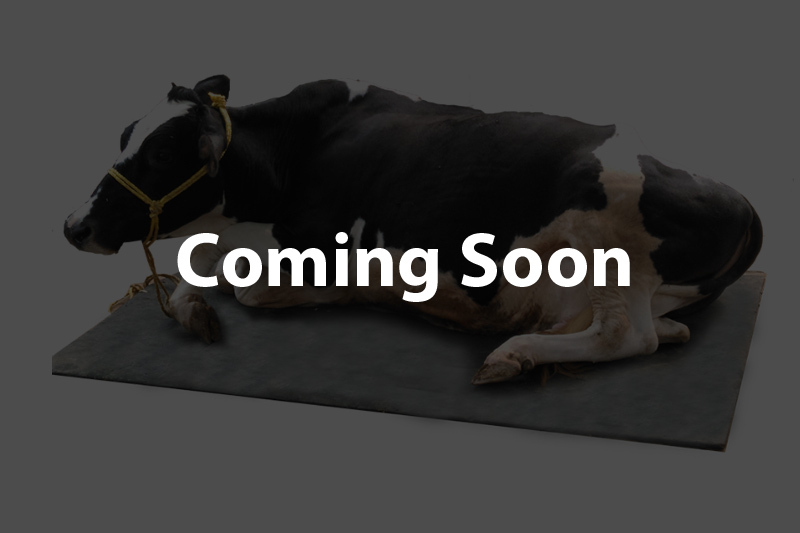 CAS offers another great product for cow comfort – "The Cow Brush"! 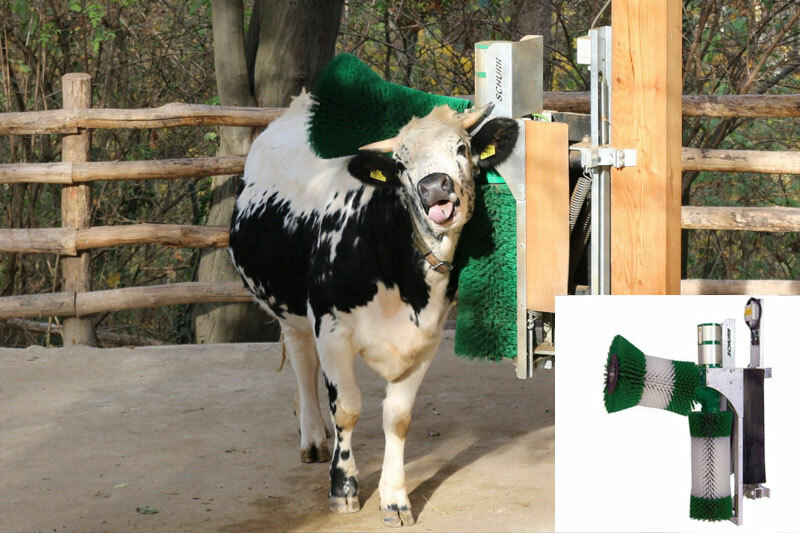 Cow brushes contribute to the welfare and comfort of your animals, which leads to increased milk production. 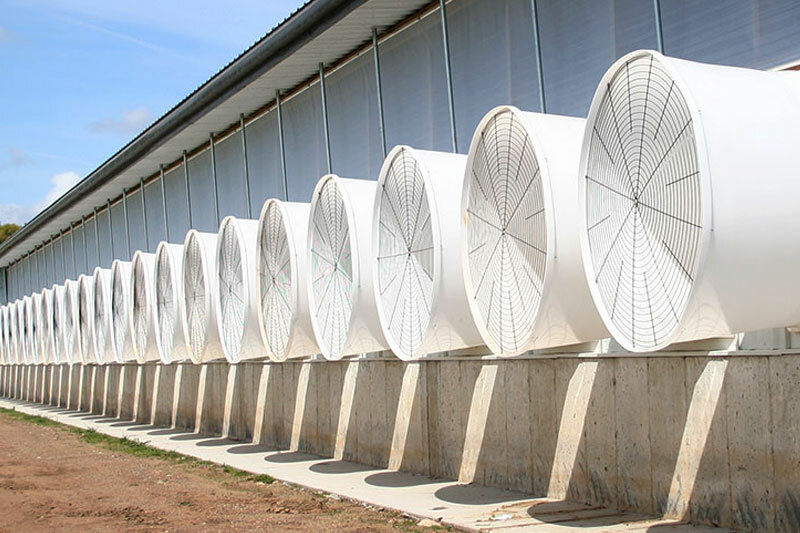 CAS offers many different types of ventilation and curtain sidewall products for your animal housing or milking facilities. 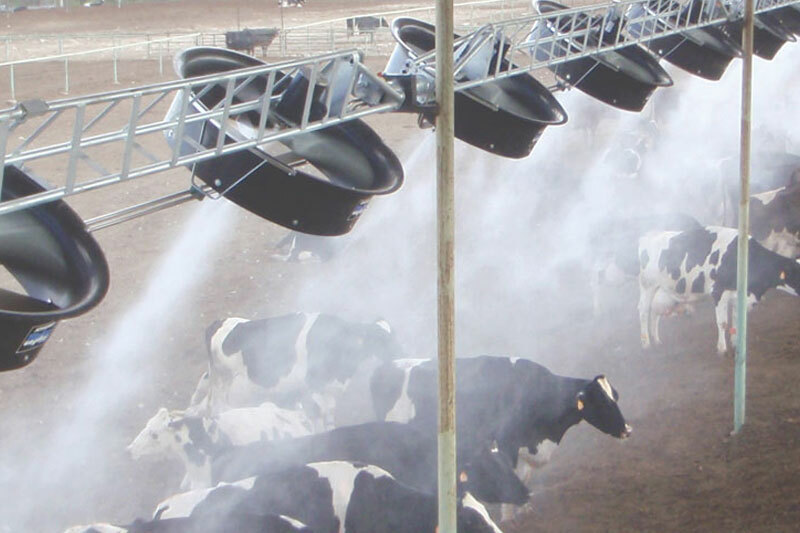 Quality air is an absolute necessity for the proper health of humans and animals alike, as well as the longevity of equipment. 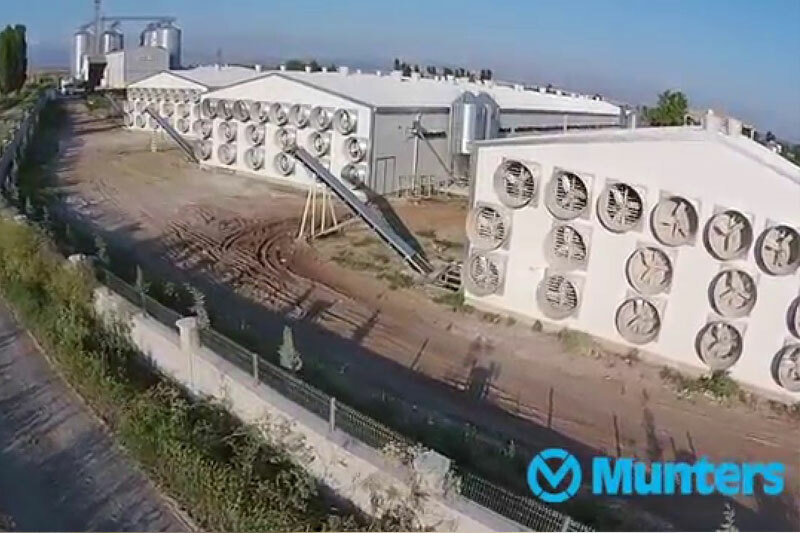 CAS offers various types of climatic control and cooling systems. 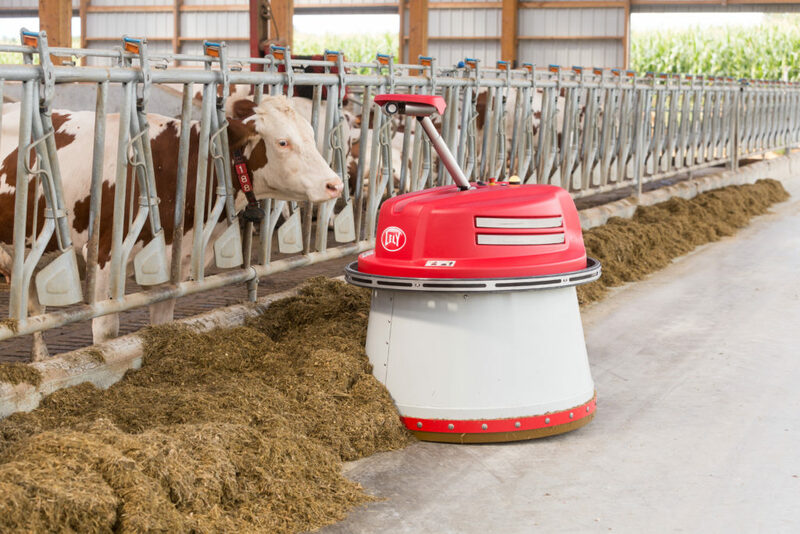 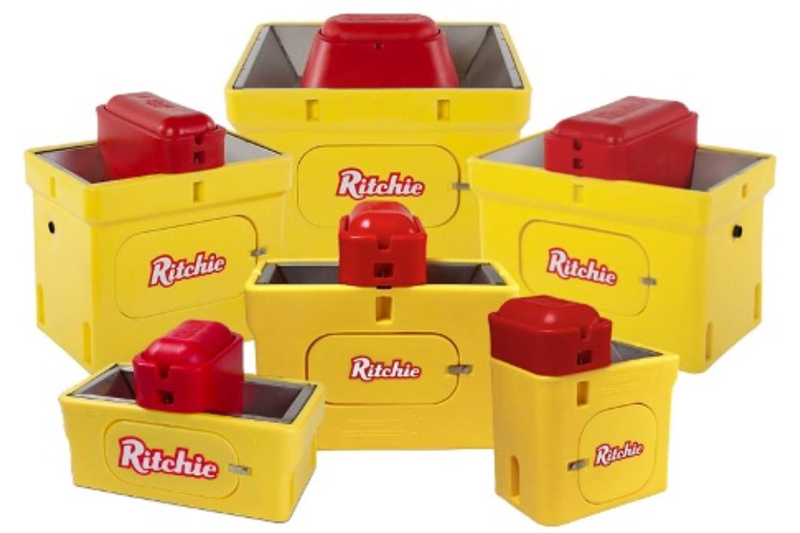 It is extremely important for maintaining milk production goals to have the proper equipment that will keep your animals comfortable and stress free no matter what the climate or season. 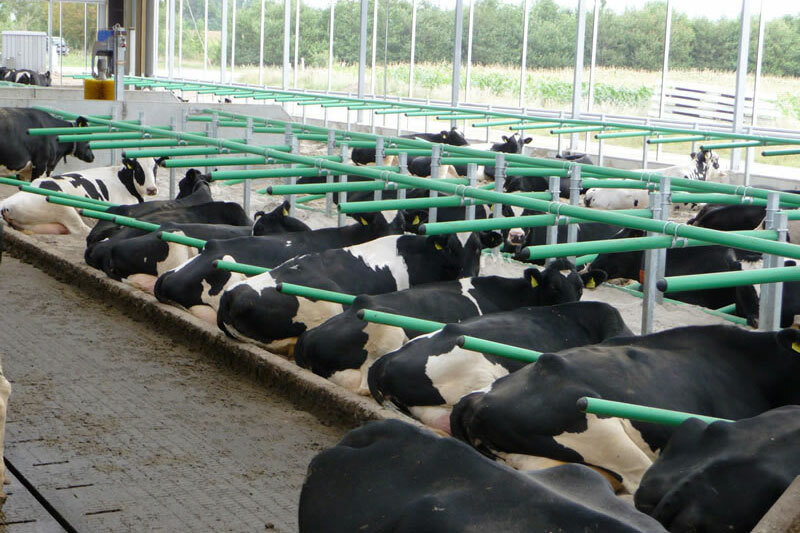 CAS offers high-quality animal bedding and concrete floor mat type products for your herd that are extremely durable and comfortable. 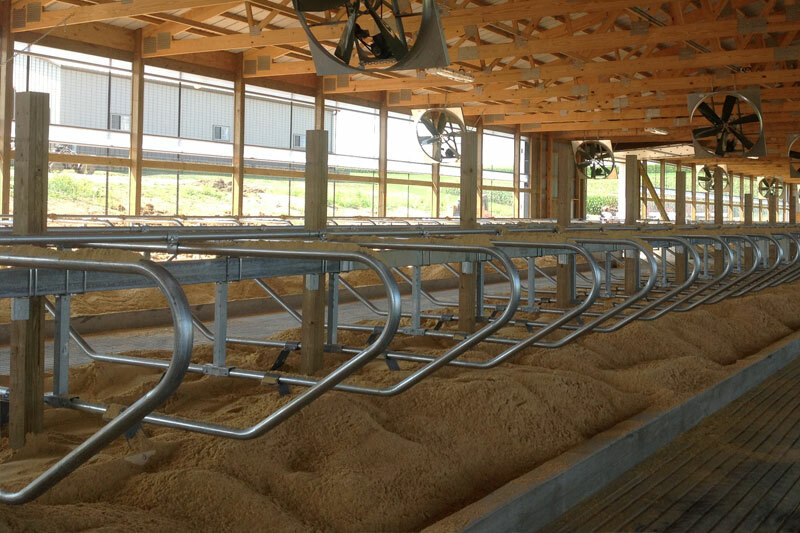 An investment like this for your business can reduce health risk in your herd, keep the herd cleaner, and reduce cost on bedding materials, as well as, manure handling equipment repair costs associated with sand type bedding. 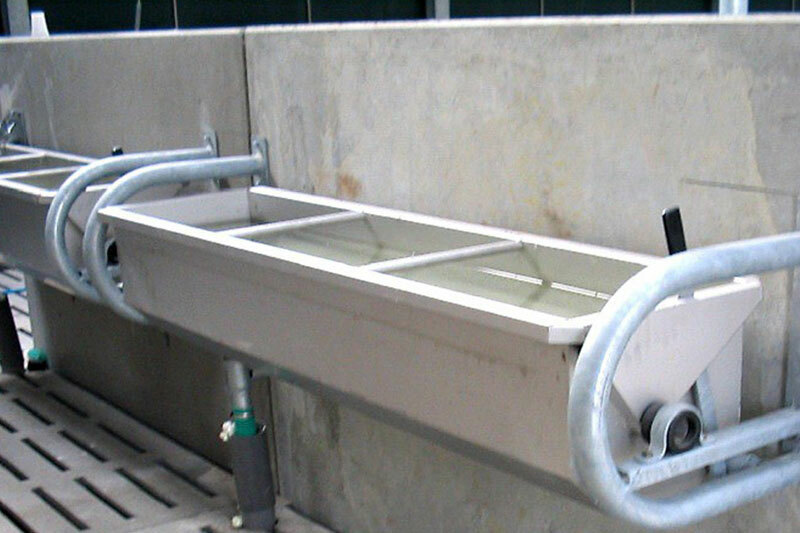 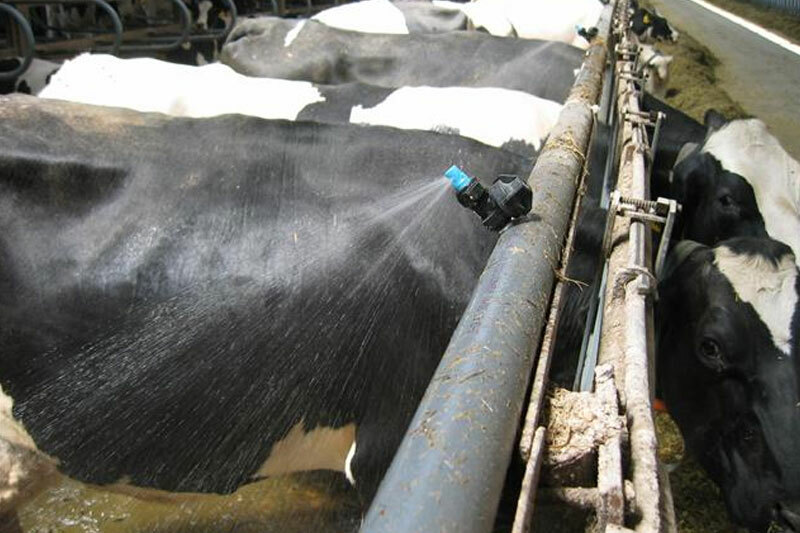 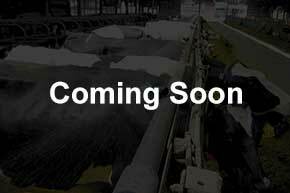 CAS offers choices for various freestall equipment that will meet any farm's needs. 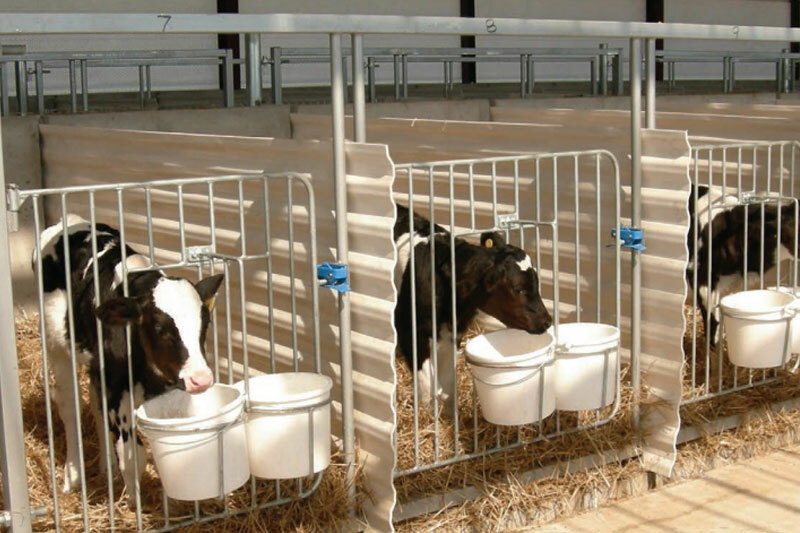 Choosing the right freestall equipment will reduce animal stress by maximizing comfort while resting as well as reducing any struggles when getting up from resting. 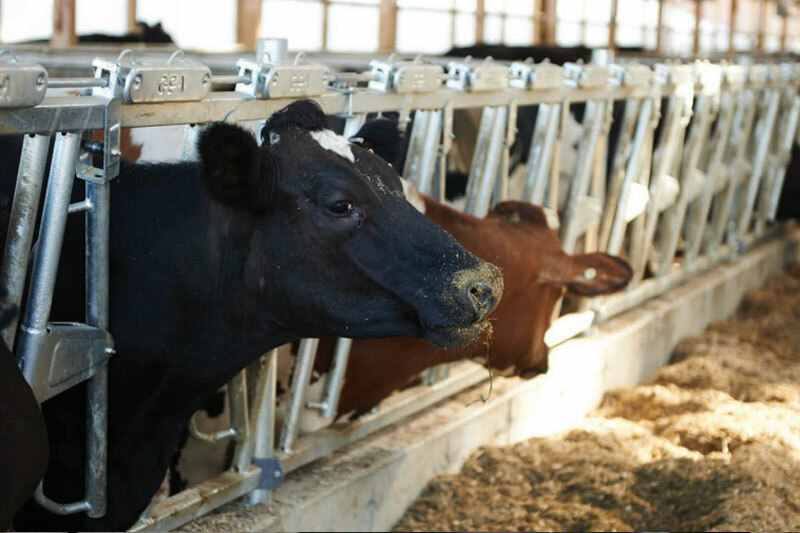 CAS offers the latest head locks and feed rails that will increase the efficiency and safety of handling cattle, while creating less stress on the animals. 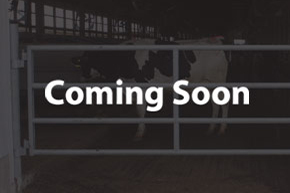 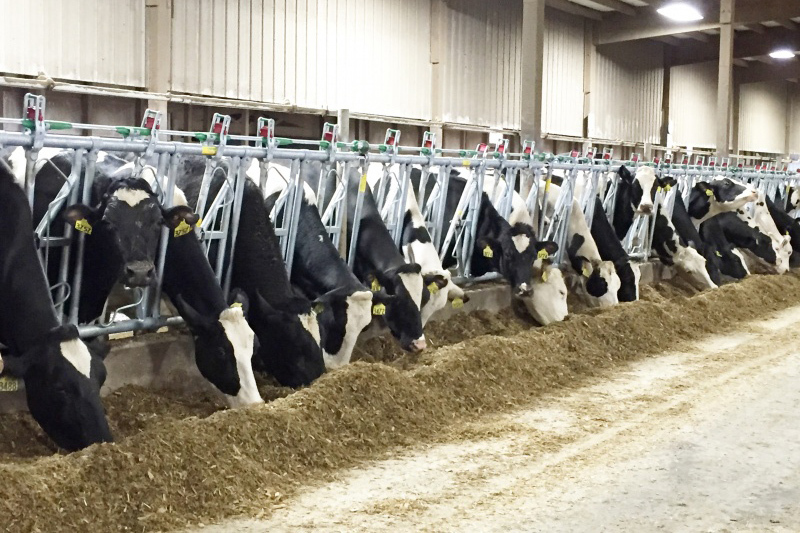 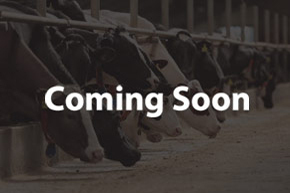 CAS offers many types of gates and gating accessories that will improve efficiency of movement for 2 and 4 legged creatures throughout the milking and animal housing facility. 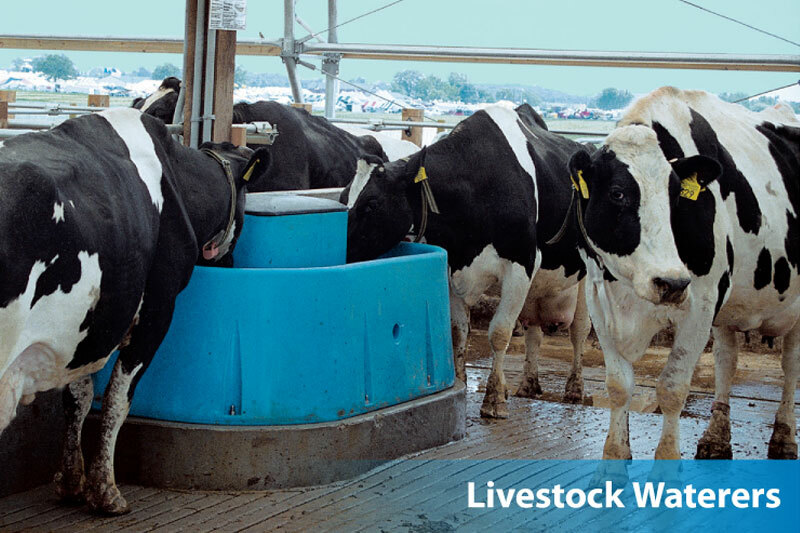 CAS offers many types of automatic waterers that will provide fresh, clean water to whatever animal you have. 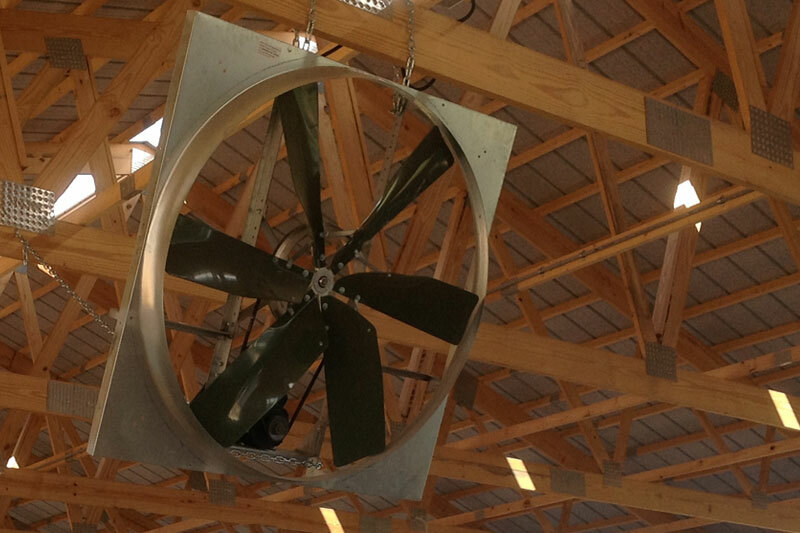 CAS offers many types of barn and dairy accessories for your farm and facilities.